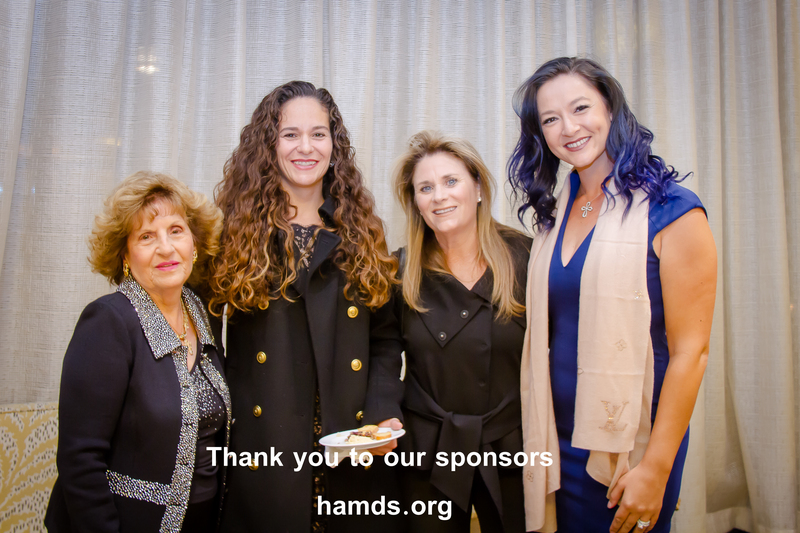 The Hellenic American Medical and Dental Society of California (HAMDS) held its annual Awards Scholarship Dinner at the Redondo Beach Marriott Torrance on Saturday, November 10, 2018. 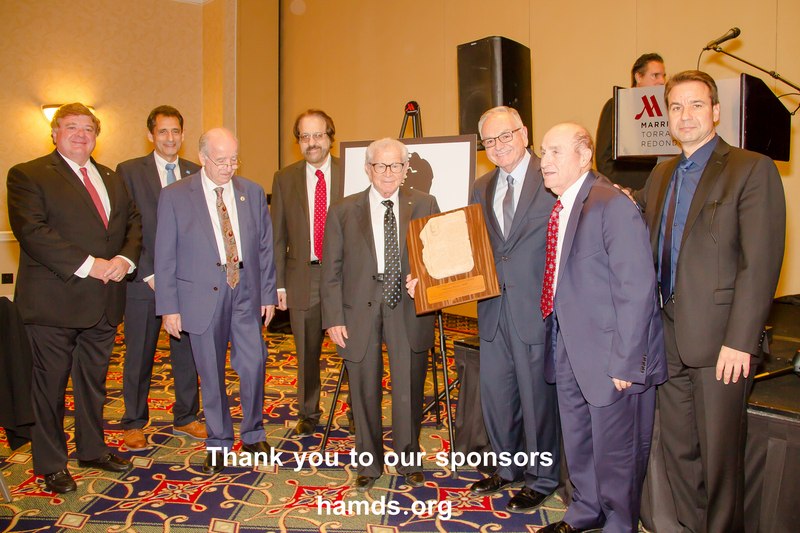 At this year’s ceremony, Dr. Chris Thanos, DDS was honored with a lifetime achievement award. 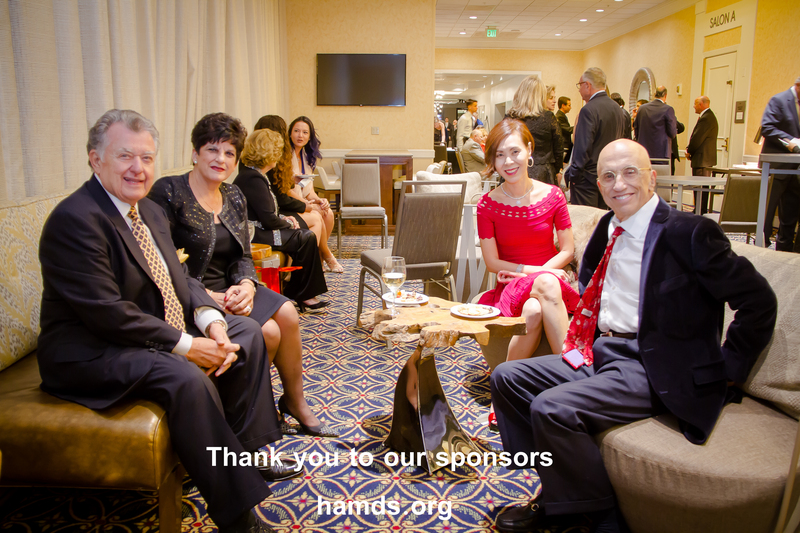 Dr. Thanos, currently a pediatric dentist in Torrance and Moreno Valley, was recognized for his passion for helping the underprivileged and those with special needs. 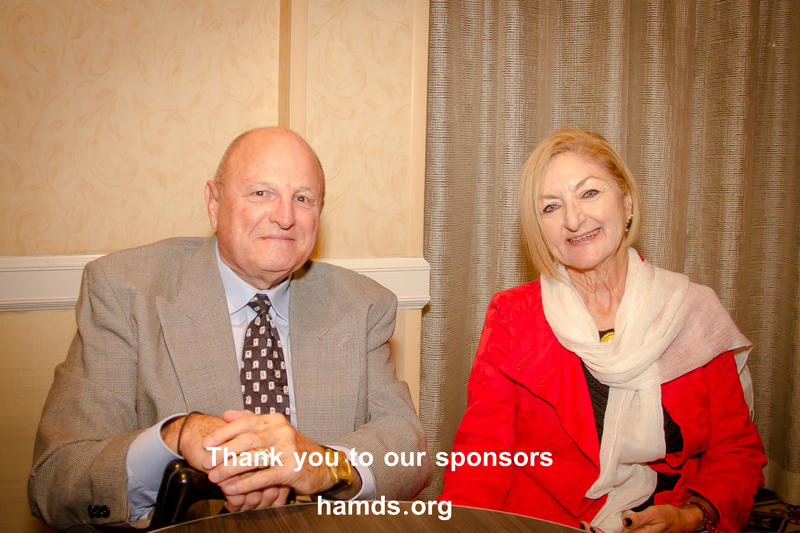 As an international student himself, Dr. Thanos was always available and committed to help guide and mentor students and dentists from Greece, along with Greek-American students, to advance their careers and education. 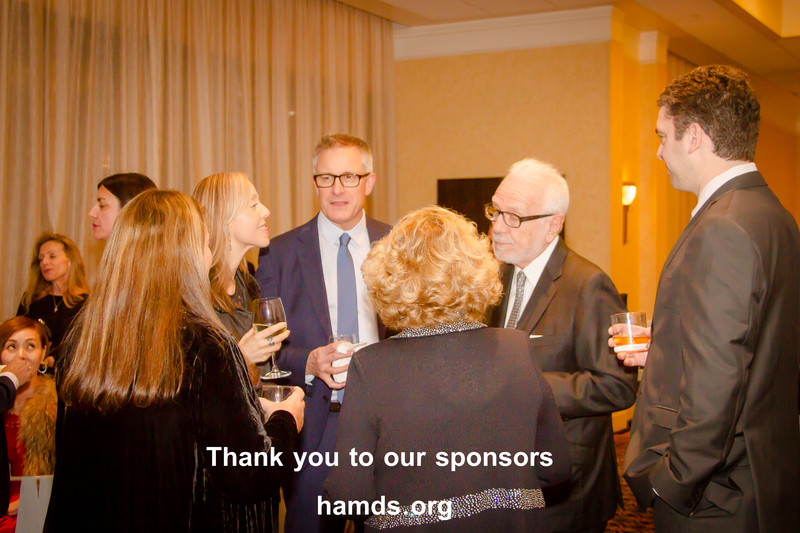 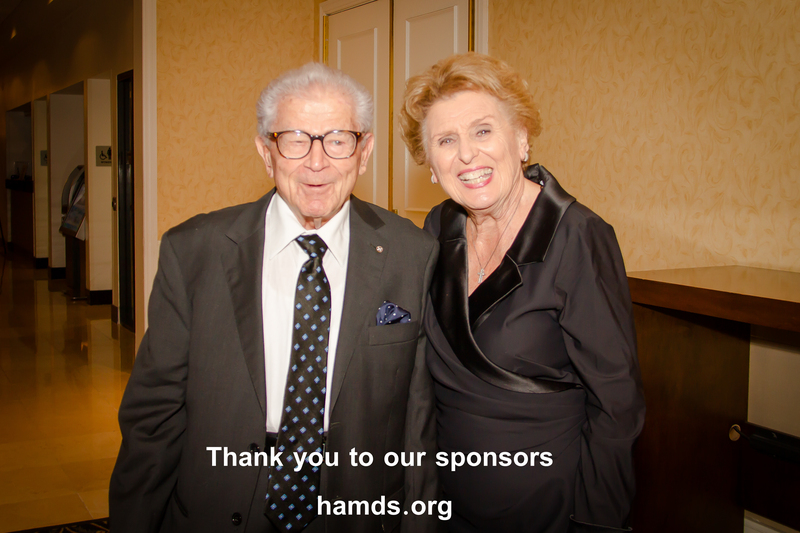 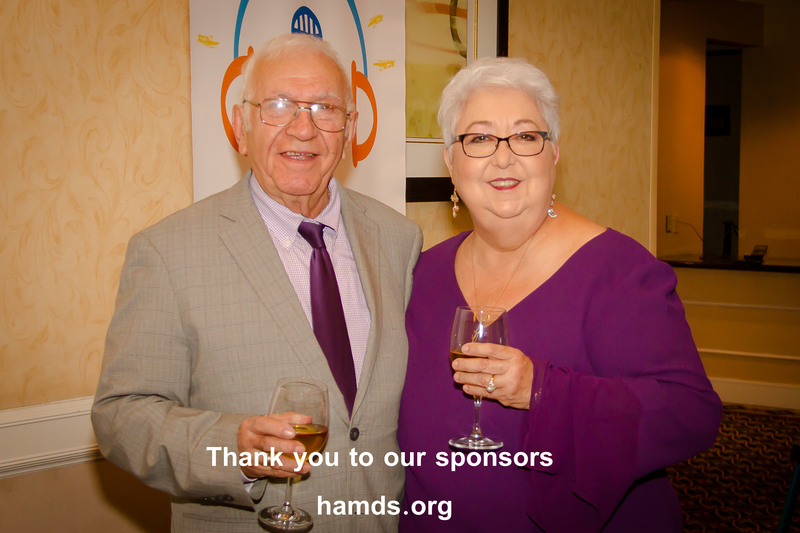 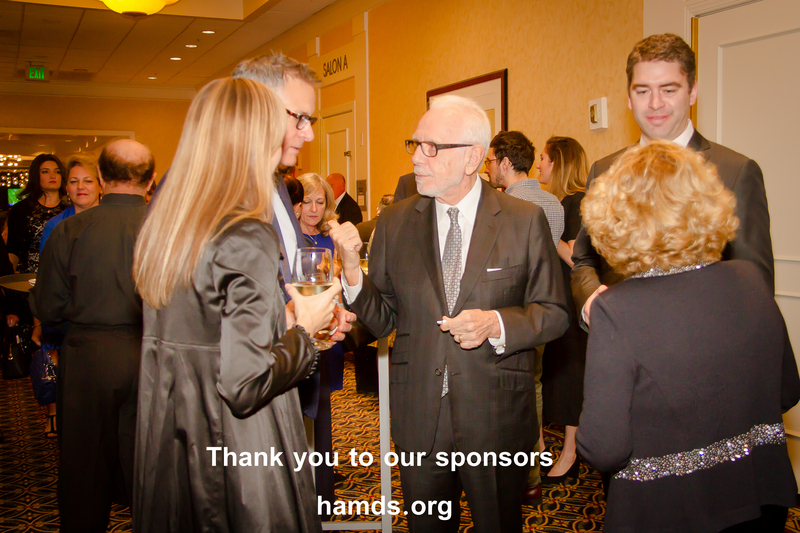 He has been supportive of HAMDS’s mission for many years and he also donated so that HAMDS can give a full scholarship to a student this year in his name. 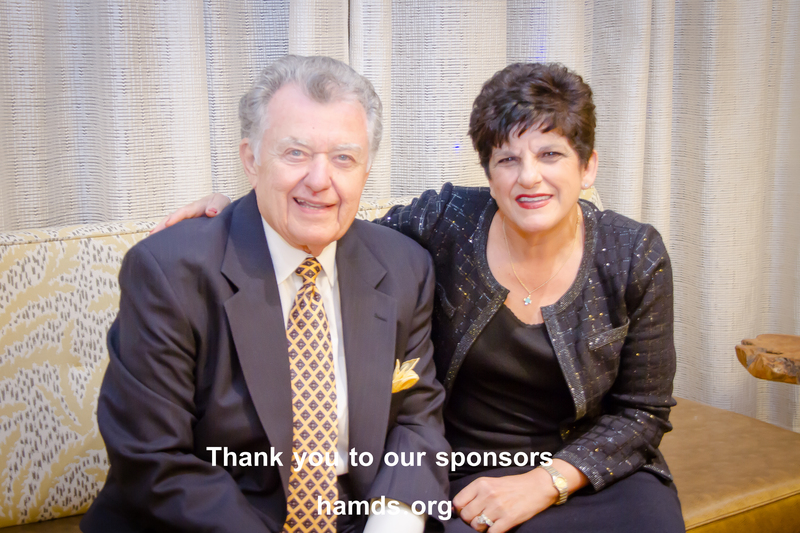 He continues practicing dentistry in Torrance at Thanos & Dalis DDS. 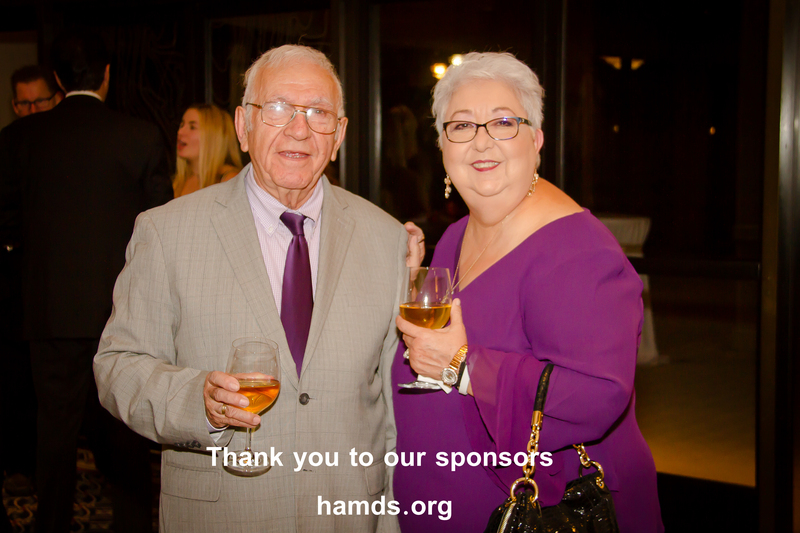 During the ceremony, Dr. Thanos was introduced by the President of the organization, Dr. Andrew Gianoukakis, his longtime business partner Dr. Chris Dalis as well as his longtime friend and “running buddy” Carmen “Nuch” Trutanich, former LA City Attorney. 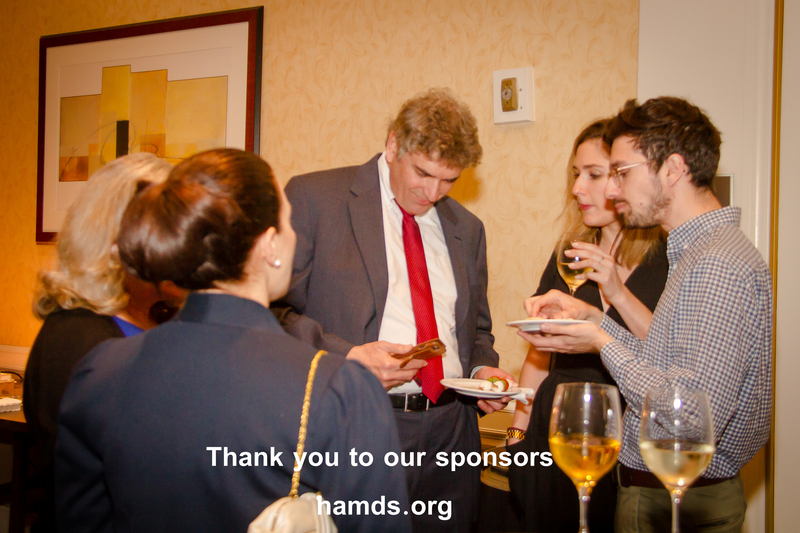 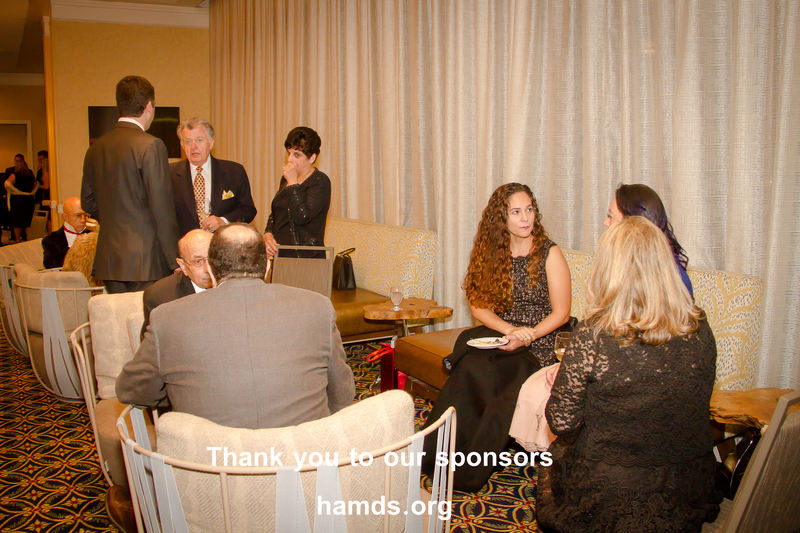 During the event, HAMDS gave out scholarships to eight Greek-American medical and dental students with a goal to continue the worthy cause of supporting their dreams in becoming the next generation of dentists and doctors in our community. 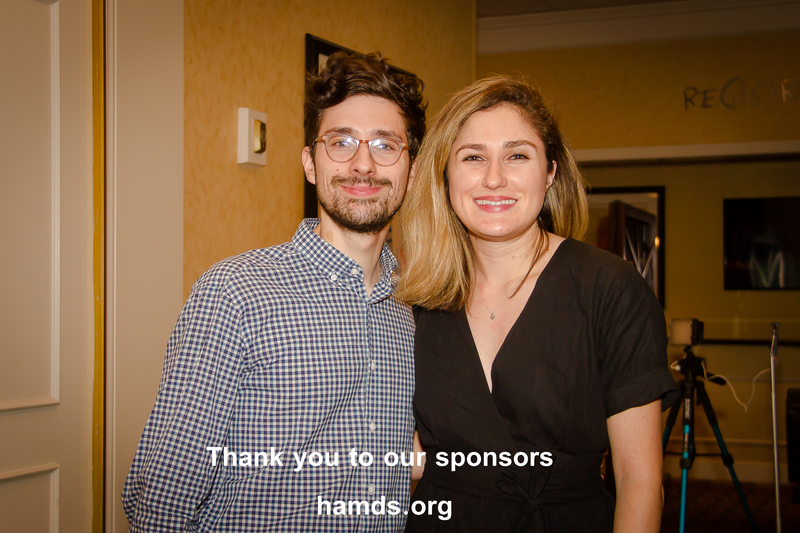 The students who were awarded scholarships were Andreas Lazaris, Evangelia Lazaris, Sina Bacol, Dean Furkioti, Jr, Alexander Sherman, Zachary Ellis, Christos Sarantopoulos and Nikolaos Sarantopoulos. 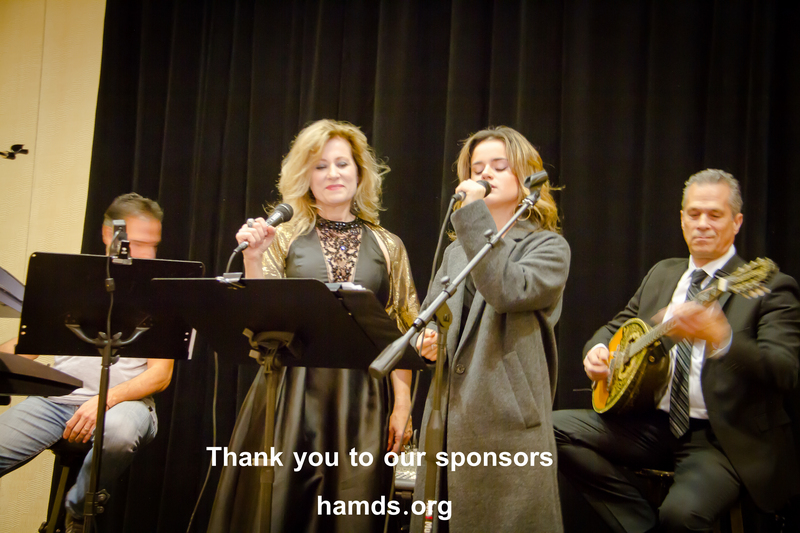 The dinner was attended by over 130 members of the community and featured live music from Peter Deneff and special performances by Greek-American soprano Michelle Patzakis who sang famous by Edith Piaf, Melina Merkouri and others and Nia Matty, an up-and coming artist who joined her with original music as well as well-known covers. 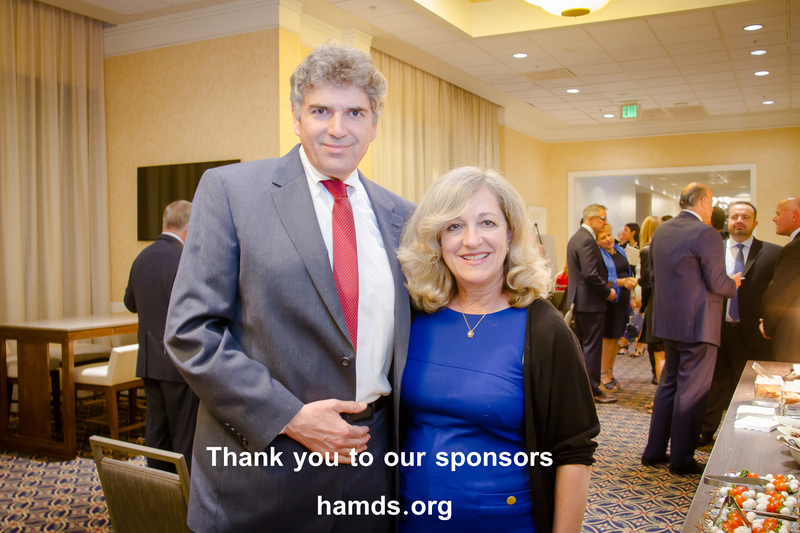 The new Consul General of Greece in Los Angeles, Hon. 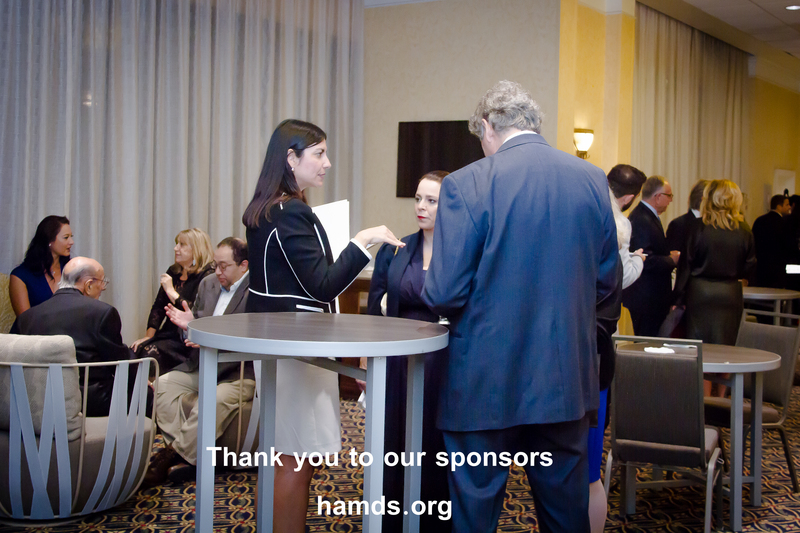 Evgenia Beniatoglou also addressed the attendees at the beginning of the program. 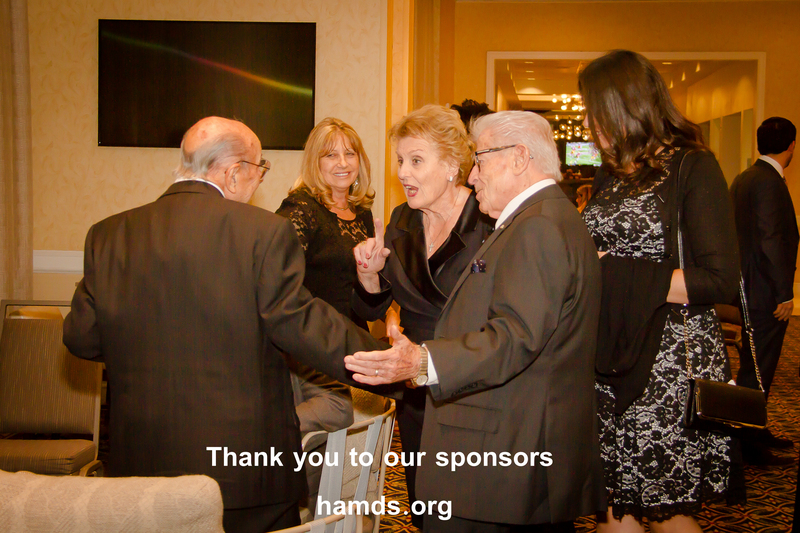 The event was sponsored by various members of the community with George Kallins & Family and Mrs. Helen Lambros, spouse of the late Dr. Vasilios Lambros, one of HAMDS’ longtime members, as its main underwriters.